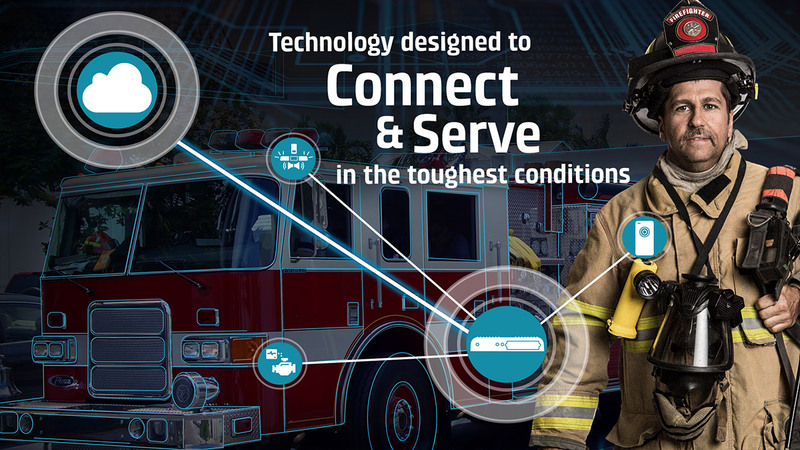 Learn how MC400-equipped LTE network solutions provide FirstNet Ready™ connectivity to people, places, and things in vehicles, stations, and the field. 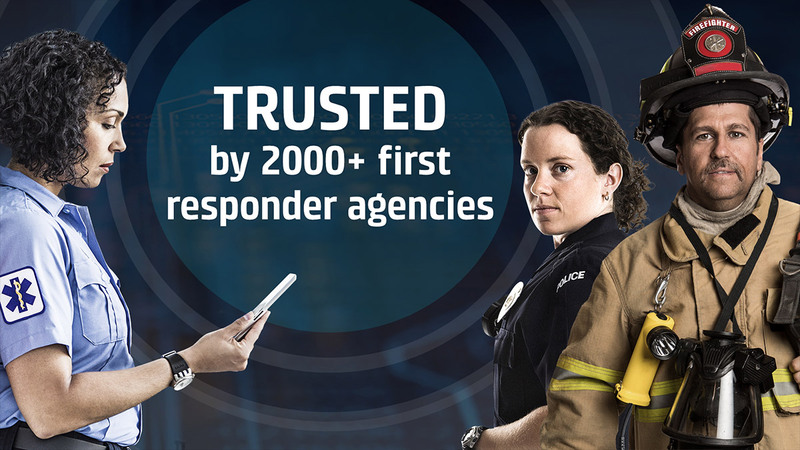 Cradlepoint LTE solutions provide first responder teams with secure and reliable connectivity to FirstNet and other nationwide public safety networks. 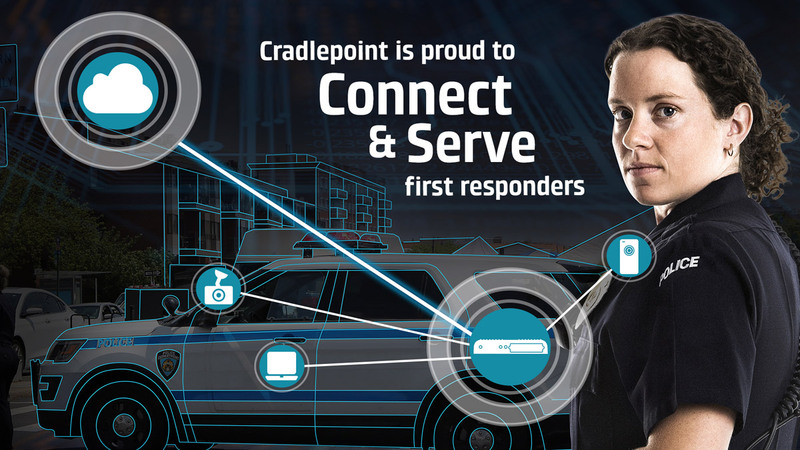 Ready to connect and serve, Cradlepoint provides a portfolio of rugged and reliable wireless router solutions for in-vehicle, station, and IoT connectivity—helping teams stay safer, respond faster, and perform better. 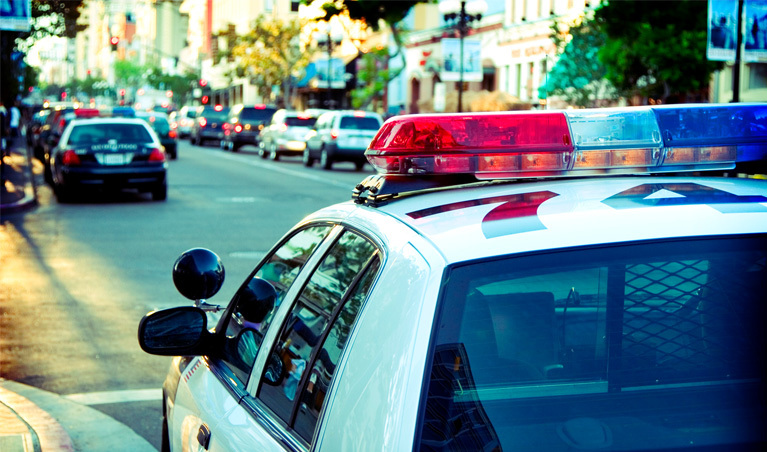 Always-on connectivity—in vehicles, command centers, and on-scene—is essential for law enforcement agencies to perform at their best. 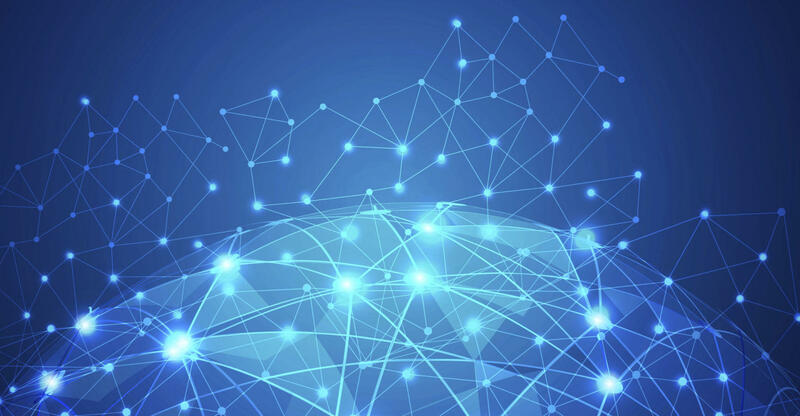 Cradlepoint’s secure and reliable wireless router solutions keep officers connected to the people, data, and things they rely on and ready to face whatever challenges that come their way safely and effectively. 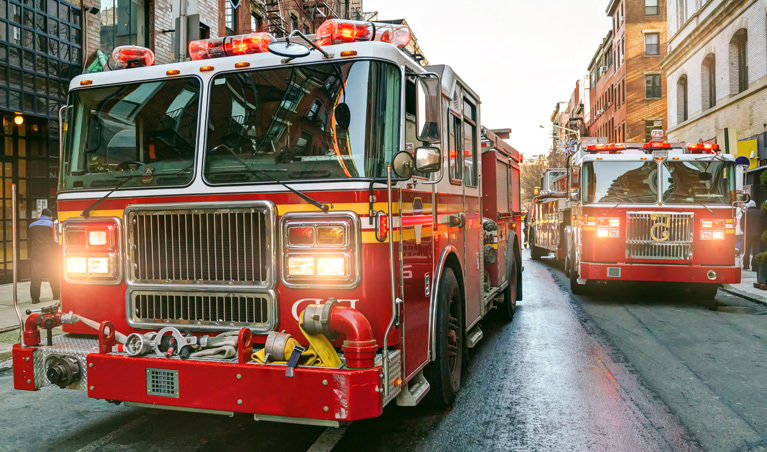 Whether responding to structure fires, wildfires or other emergencies, fire departments can’t afford a second of downtime. Firefighters rely on Cradlepoint to remotely access blueprints and maps, gain an aerial view of the scene via drones, and keep engine companies coordinated. 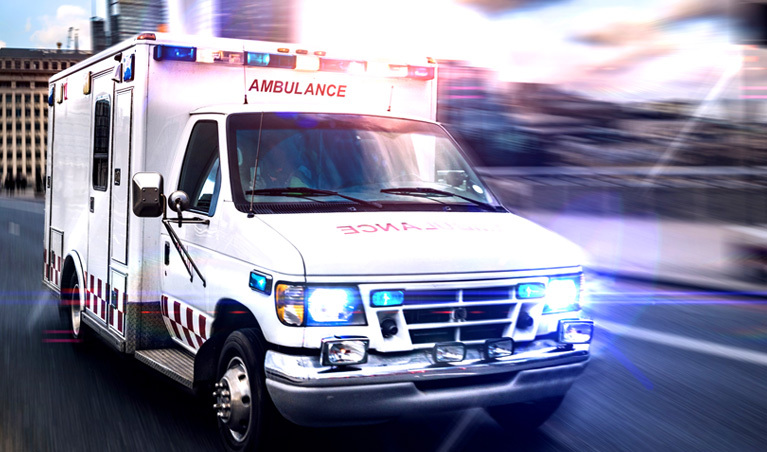 When an emergency strikes, connecting with the right medical professionals at the right time is a matter of life and death for EMS teams. 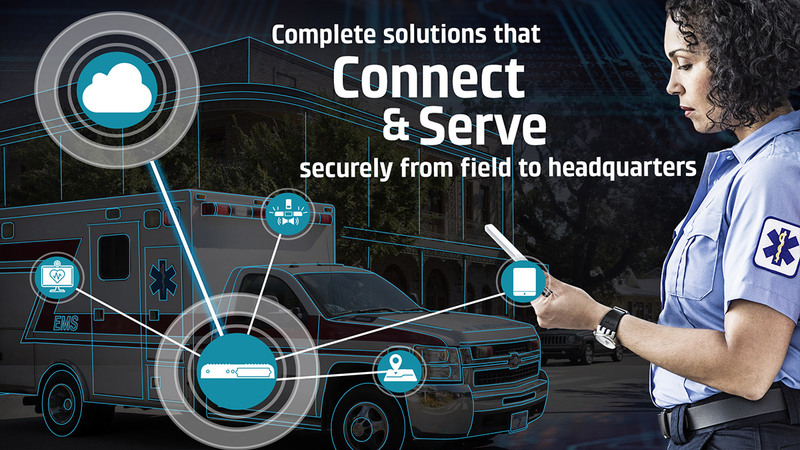 Whether on scene or en route, EMTs rely on Cradlepoint’s fast and reliable mobile router solutions to video conference with doctors and specialists and constantly stream patient vitals to awaiting teams, all without skipping a beat.